You saw the blitzkrieg unveiling by Tata earlier(story below), the news doesn’t stop there though. 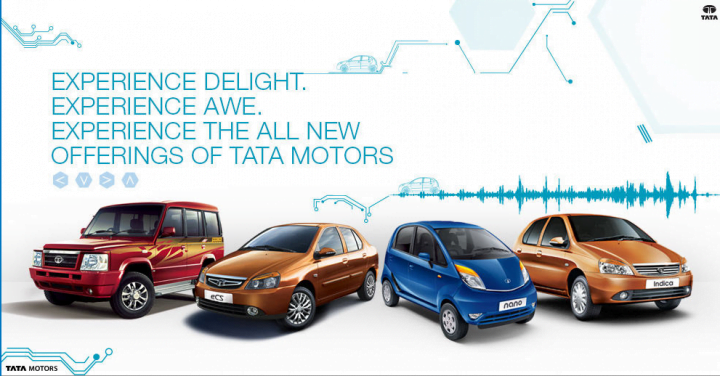 It is understood that other models in the Tata range will be updated soon too, including the Grande (earlier known as the Sumo Grande). Expect the updated car to be launched within 2013. 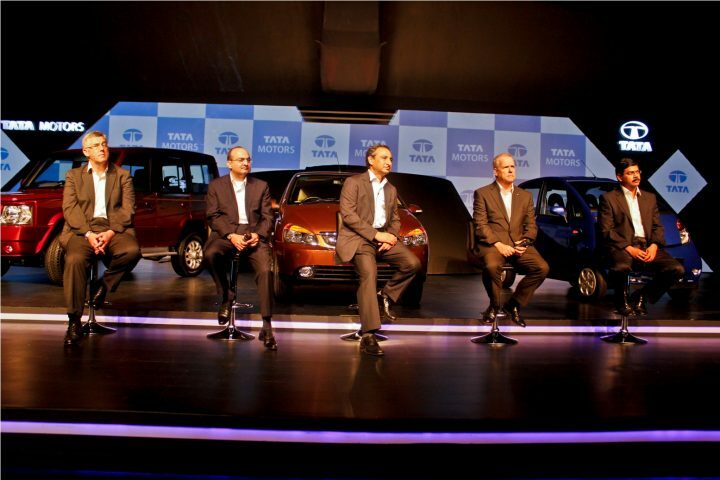 Tata Motors has unveiled five new cars today, the first time any Indian company has done so many launches simultaneously. 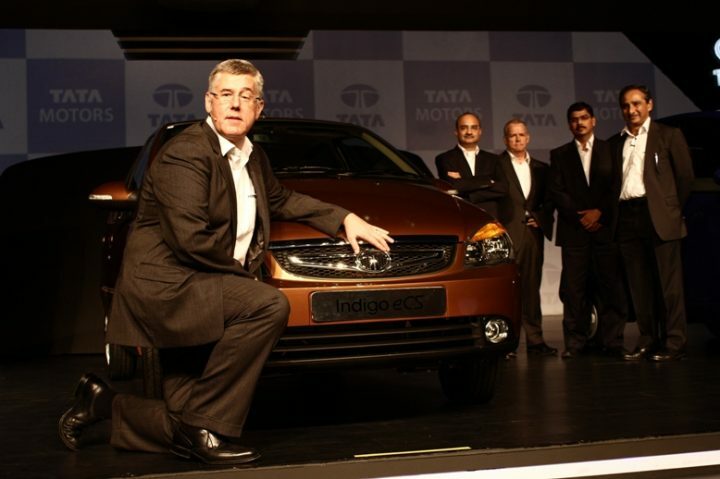 The cars include 2013 Tata car models in India including new 2013 Tata Nano, the Indigo eCS, the Sumo Gold, the Indica eV2 and the Safari Storme. The updates to these cars include new paint options and decals, redesigned exteriors, improved suspension for rideability and comfort, new multimedia entertainment options and the introduction of the Feather-shift gearbox. The company also unveiled the CNG versions of the Indica, Indigo and the Nano. The showcased cars will be launched in phased manner within 3 months. What all this technical speak means is that Tata is setting in place means by which it will make its cars more attractive to people like you and me. The new Tata Nano get very subtle changes on the outside, including chrome strips at the bottom of the bonnet and the fixed rear hatch, it also gets new paint options like the blue colour you see in the picture below. New features on the inside include remote keyless entry, twin gloveboxes, and a fourspeaker music system with Bluetooth/USB/Aux-in connectivity. Tata also claims that it has tweaked the steering unit in the car to make it lighter, it still doesn’t get a powered unit. The insides also get new trim and fabric colours to give it a refresh. Tata will also introduce personalisation kits on the Nano to make it more appealing to buyers, there will be four of them named: Jet, Alpha, Remix, and Peach. The car will be available in dealerships by July 2013. The new Tata Indigo eCS gets some revisions in terms of styling, mechanicals and features. On the outside, as you can see in the image above, the grille has been redesigned (it’s called a ‘Diamond Chrome’ grille now), the fog lamps get chrome surrounds, and the headlamps have been blacked out. There are no changes on the side or the rear of the car in terms of design. It is powered by Tata’s CR4 diesel engine that delivers 69 BHP of power and 140 Nm of torque while delivering an ARAI certified mileage of 25 KMPL. A new transmission debuts in the Indigo eCS, called a Feather-Shift (or F-Shift in short), the company claims that the new cable actuated gearbox is much smoother and precise than the one found on the Indigo before. Tata has also tinkered with the front suspension, adding an extra suspension component to the McPherson struts fitted to the earlier car, called the ‘Duo Float’ suspension the company claims that it leads to a comfortable and smooth drive. Tata has also tweaked the NVH package on the eCS to make the cabin more quieter. The Tata Sumo Gold now gets the 1.4 litre, CR4 engine that is BS4 compatible. 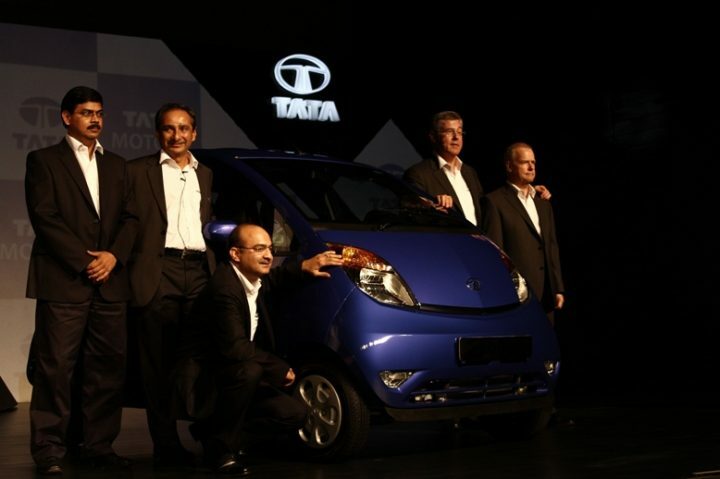 This means that Tata can introduce the car in all major metros as well. It gets new decals on the outside, and new paint options. Inside, it gets ‘Dual cooling A/C’, which essentially means that there are vents available for cooling in the second row. The music system gets Bluetooth/USB connectivity. Mechanical changes include a new high performance clutch that Tata claims can work well for upto 1 Lakh kilometers. The new Tata Indica gets minor design changes inside out. The talking point is a new TA65 transmission which is a much better unit than the units found on previous generations of the car. The new transmission coupled to CR4 diesel engine can deliver a fuel-efficiency of 25 KMPL, the company claims. The Indica also gets a new front ‘Dual Path’ suspension that has apparently inmoroved the ride quality of the car. The Safari Storme gets a new variant called the Explorer Edition. No changes have been made to the engine, transmission or the mechanicals. Changes are limited to some new body decals and accessories. Inside, the Safari Storme Exlorer Edition gets a Blaupunkt touchscreen, double-DIN, infotainment system. On the outisde it gets a new nudge guard, new door visors and explorer decals. Safari Storme customers can now buy adventure gears like camping kits, backpack etc from select Tata dealerships.